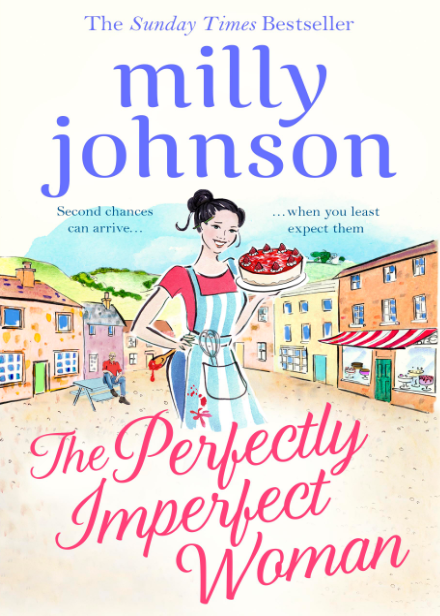 One of my favourite authors Milly Johnson is back with a new boo, wonderfully called ‘The Perfectly Imperfect Woman’. ‘The Perfectly Imperfect Woman’ is the heart-warming and hilarious new novel from our queen of feel-good fiction – a novel of family, secrets, love and redemption … and broken hearts mended and made all the stronger for it. You can pre-order The Perfectly Imperfect Woman from Amazon and will be available to buy from good bookshops from 22nd February 2018. ‘The Little Teashop Of Lost And Found’ is the latest book by Trisha Ashley. Alice Rose is a foundling, discovered on the Yorkshire moors above Haworth as a baby. Adopted but then later rejected again by a horrid step-mother, Alice struggles to find a place where she belongs. Only baking – the scent of cinnamon and citrus and the feel of butter and flour between her fingers – brings a comforting sense of home. So it seems natural that when she finally decides to return to Haworth, Alice turns to baking again, taking over a run-down little teashop and working to set up an afternoon tea emporium. 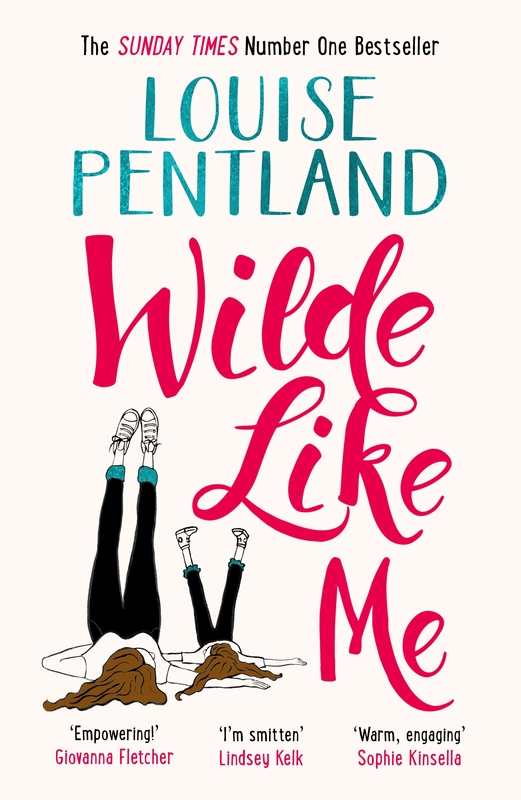 Luckily she soon makes friends – including a Grecian god-like neighbour – who help her both set up home and try to solve the mystery of who she is. There are one or two last twists in the dark fairytale of Alice’s life to come . . . but can she find her happily ever after? Trisha is back with a new romantic and whimsical tale, perfect for fans of ‘Wuthering Heights’ set against the backdrop of the blustery moors, this poignant tale is just the right mixture of romance and humour to make this a captivating story. The story is primarily is seen through the narrative of Alice Rose, a tender hearted woman who retreats to the small village of Haworth, when she purchases a teashop on a whim, after the sudden death of her fiancee, who was killed in a cliff climbing accident. Haworth, holds a lot of old memories for Alice, it was her birth place, where her mother left her wrapped up in a sheepskin rug, only to be discovered by a local farmer. Alice, never knew her real parents and always wondered where she came from, she has many unanswered questions and hopes that setting up not only shop and home, that they will finally be answered. As, she goes about making the teashop, the best in the village, Alice is kindly helped by Nile, the local antique dealer, a handsome rogue of a man, that women flourish to including Alice, who is also reluctantly drawn to. Nile and his warm family, embrace Alice, like a long lost sister, offering her the comfort of a family bosom that she missed out on. When she’s not setting up her teashop, Alice is busy writing her alternative fairy tales and throughout the story, there is little extracts from the tales and these make for entertaining reading and a nice distraction from the main plot line of the story. Another interesting addition in the story, is the inclusion of the perspective of Alice’s birth mother and how she ended up leaving Alice on the moors, and it is quite wonderful how cleverly the stories all weave together, coming to an joint conclusion in the end. With a collection of vibrant and quick witted characters, there was rarely a dull moment in the story, with Alice’s sweet nature, her new friends, Nile, his sister, Bel and their mother Shelia, their scenes together make for poignant and sweet reading as Alice adjusts to her new life. A coming of age novel, about setting up and finding your place in life, ‘The Little Teashop Of Lost And Found’, is a warm and enjoyable tale with a sweet narrative that is the perfect escapism read, filled with fancy buns, handsome men and a creative leading lady, this book is a comforting read that is ideal to curl up with. You can pre-order The Little Teashop of Lost and Found from Amazon and will be available to buy from good bookshops from 29th June 2017. 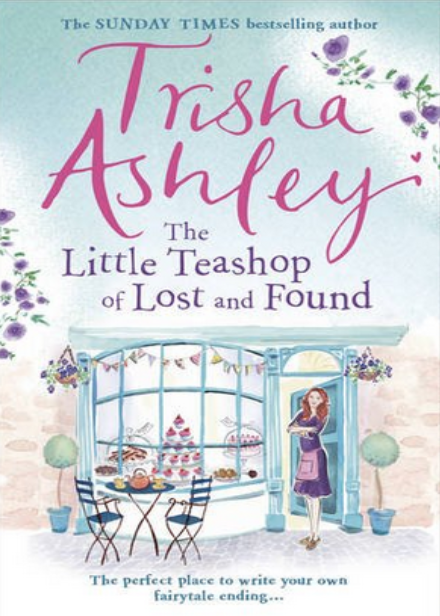 Well loved, author Trisha Ashley is back with a new book in 2017 called ‘The Little Teashop Of Lost And Found’ and it’s got the most incredibly sweet cover. 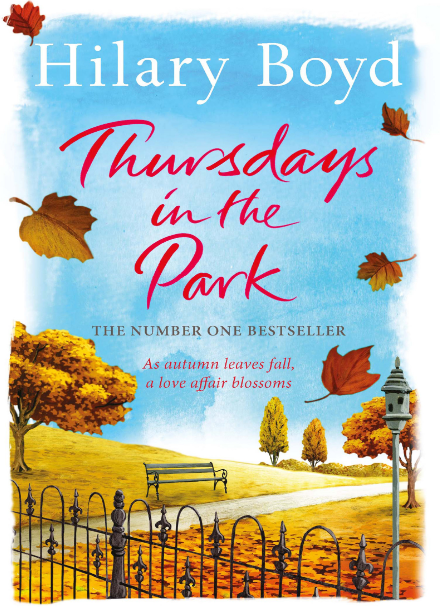 Wonderfully wry, heart-warming and life-affirming, Trisha Ashley’s hilarious novel is perfect for fans of romantic comedies by Milly Johnson and Jill Mansell. And it contains recipes! You can pre-order The Little Teashop of Lost and Found from Amazon and will be available to buy from good bookshops from 1st June 2017.